The Honors Wind Ensemble is the premiere concert band at RCHS. This is an auditioned ensemble that meets before school over the second through fourth quarters from 7:00-7:50 AM. The Honors Wind Ensemble performs at festivals, competitions, and performs extensively within the community and at the high school. This ensemble also supports several home basketball games. Auditions are held near the end of the 1st term. Those students that pass the audition for the Honors Wind Ensemble may register for the course under the condition that this is a three-term obligation that covers terms 2, 3, & 4. This ensemble is the larger of the two concert bands and is a non-auditioned ensemble. Anyone with prior band experience may register for this class. Symphonic Band is designed to create an enjoyable, educational experience for students that make music their focus, to those that are simply in the ensemble for the experience. The Symphonic Band performs within the community, at the high school, for parades (1st term), and at home basketball games. The ensemble performs marches, traditional, standard, and contemporary band repertoire. This ensemble meets during the 1st block from 8:00-9:20 AM over terms 2, 3, & 4. Students may register for any or all terms. There is a P.E. waver/credit if registering for the Symphonic Band (term 2). 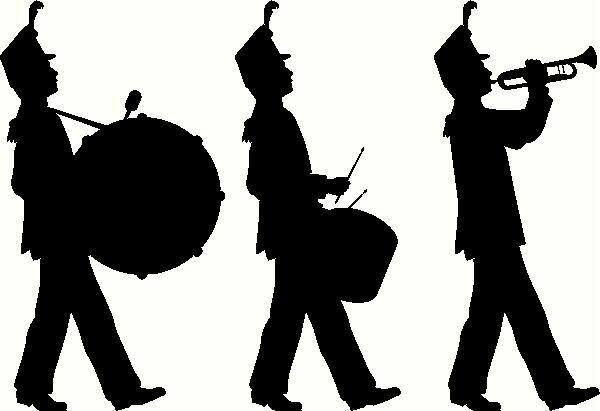 Students must register for the Marching Tigers during the 1st term to register for the Symphonic Band during the 2nd term due to the P.E. waver. Students do not have to register for the Marching Tigers to enroll in the Symphonic Band for the 3rd & 4th terms. The Jazz Ensemble / Jazz Combo are composed of our most experienced musicians. This band performs at festivals, jazz competitions, and performs extensively within the community and at the high school. Auditions are held at the beginning of the 1st term and at the end of the 2nd term if needed. Those students that pass the audition for the Jazz Ensemble / Jazz Combo may register for the course under the condition that this is a semester long obligation. 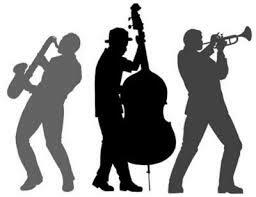 The Jazz Ensemble / Jazz Combo meets during the 5th block from 2:21-3:00 PM during terms 1, 2, 3, & 4. The Jazz Lab Band is where our developing musicians learn how to play jazz, improvise, and most importantly, become accustomed to playing parts individually. The Jazz Lab Band performs at the high school and within the community. 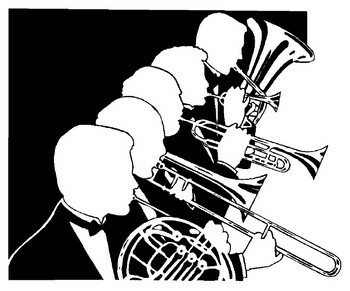 Instrumentation is not limited to the traditional jazz band setup of trumpets, saxophones, trombones, and rhythm sections. Students that play other instruments are encouraged to enroll. Anyone with prior band experience may register for this class. The Jazz Lab Band meets during the 2nd block from 9:27-10:47 AM during terms 1, 2, 3, & 4. Students may register for any or all terms. This marching band consists of Richland County High School (RCHS) students. The Marching Tigers perform for entertainment at RCHS home football games, parades, and completes in marching band festivals. The instruments found within the Marching Tigers includes brass, woodwind, percussion instruments, as well as the color guard (also known as auxiliary). The Marching Tigers meet during the 1st term each school year from 7-9:20 AM on Mondays through Fridays. There is a P.E. waver/credit if registering for the Marching Tigers (term 1).